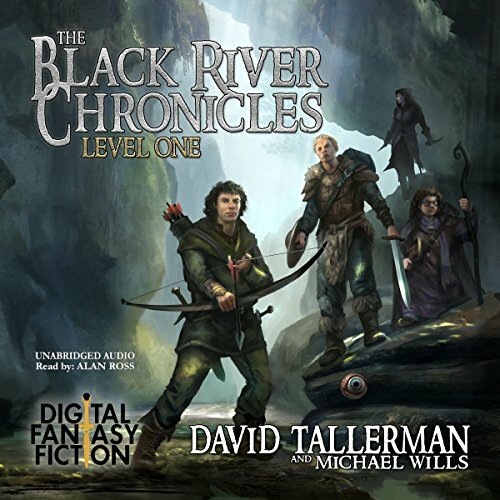 Showing results by author "Digital Fiction"
Student ranger Durren Flintrand had thought he was settling in at the Black River Academy for swordcraft and spellcraft. 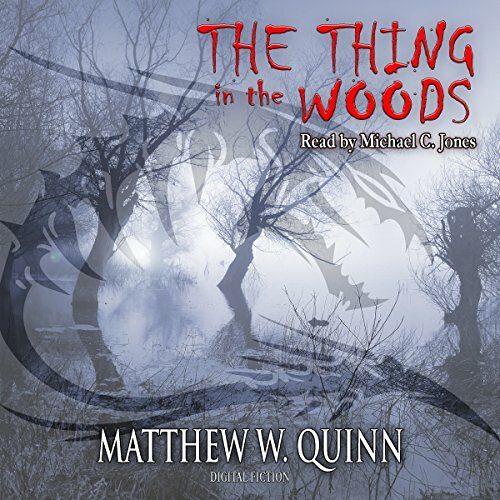 But when rebellious rogue Tia Locke uncovers a horrifying secret in the dungeons beneath the school, Durren quickly realizes that the challenges he's faced so far were scant preparation for what lies ahead. 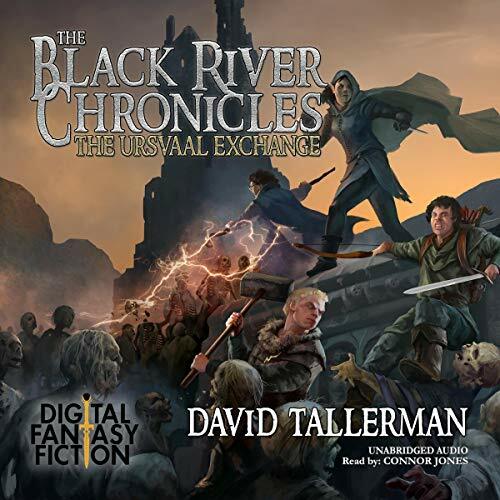 Along with magic-averse wizard Arein and blunt but good-hearted fighter Hule, he and Tia find themselves on Black River's first student-exchange program. 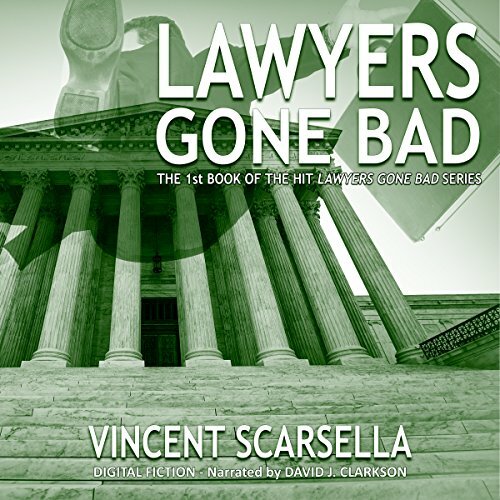 Beleaguered attorney and disciplinary counsel, Dean Alessi, and his trusty investigator, Stu Foley, fight lawyers who commit ethical and criminal wrongs. They are investigating the case of the local district attorney who may have committed murder. More than a crime story, this tale concerns friendship, loss, unrequited love, and ultimately, justice. It seeks to answer the question: Does what goes around, come around? Brenda Barnett is trying to cope with raising her four-year-old daughter all alone after an accident tore her family in half. As she and Daisy go for a much-needed treat, the little girl spots a skellyman on the corner. This pivotal encounter leads to a wave of mounting terror as Brenda's life begins to come undone around her. 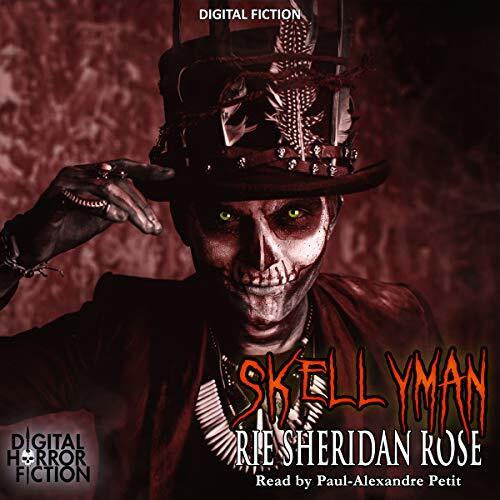 Who is the Skellyman? Why does he keep appearing? Can the sympathetic policeman Brenda turns to stop the madness before it is too late? And why does Daisy insist her dead brother is trying to tell them something important? 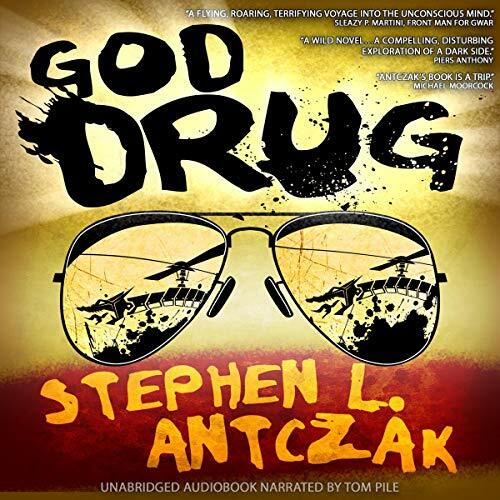 God Drug is an incredible journey into a mind-altering reality - or is it reality? Experimenting with this drug is like no other experience you've ever had. Your mind and existence bend, and the adventure begins!